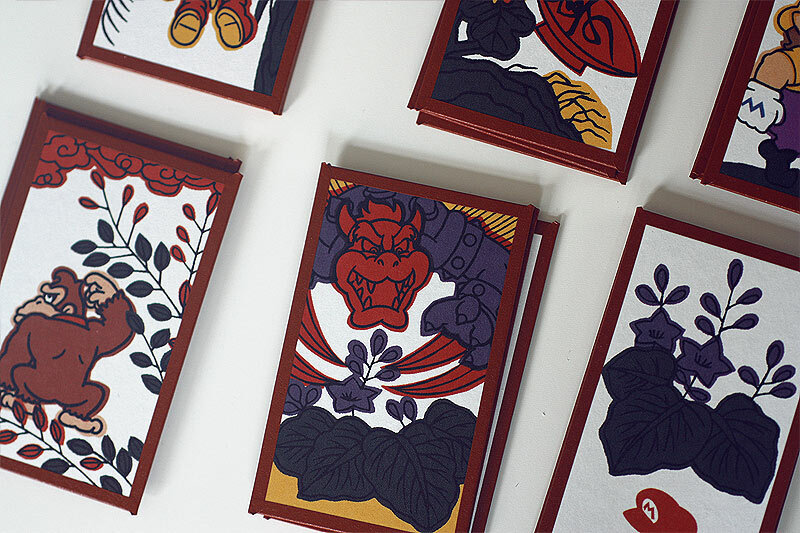 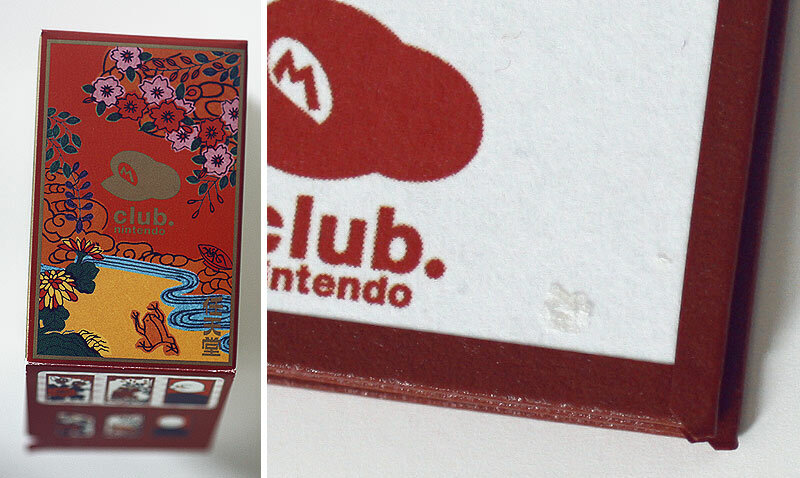 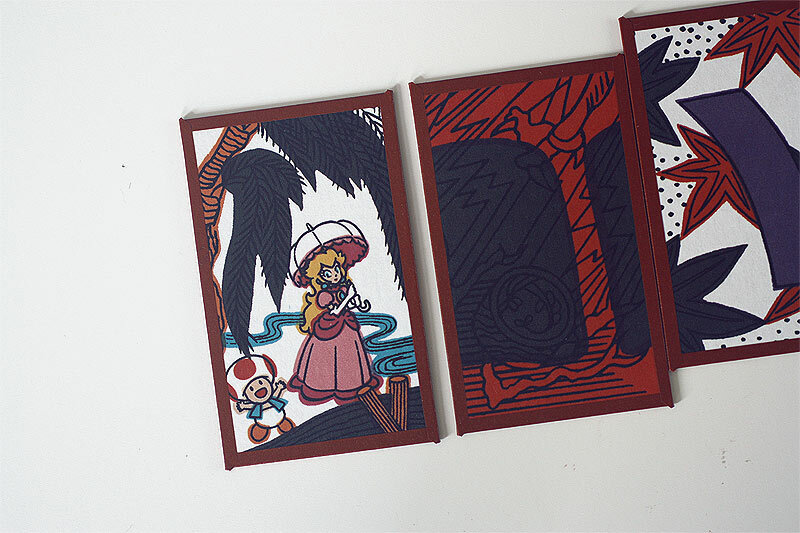 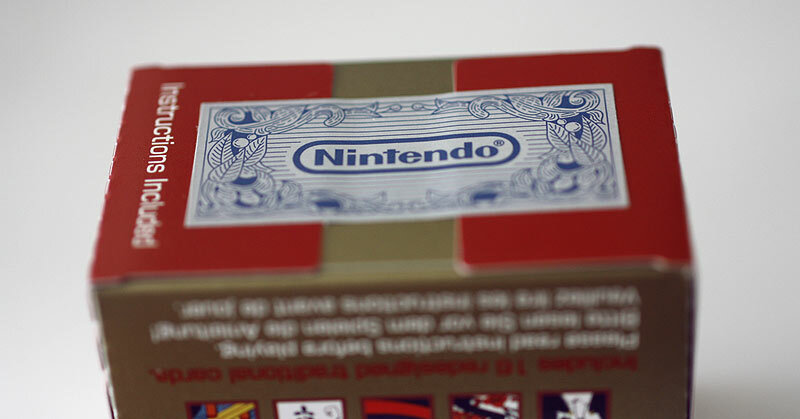 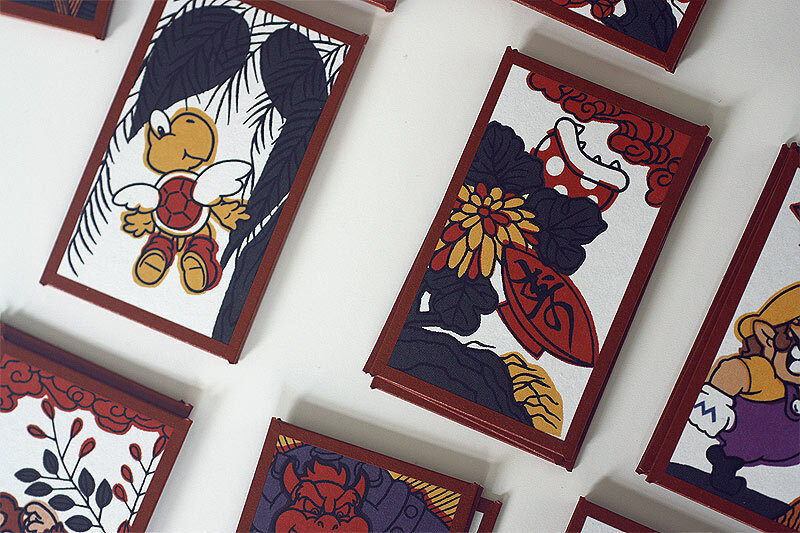 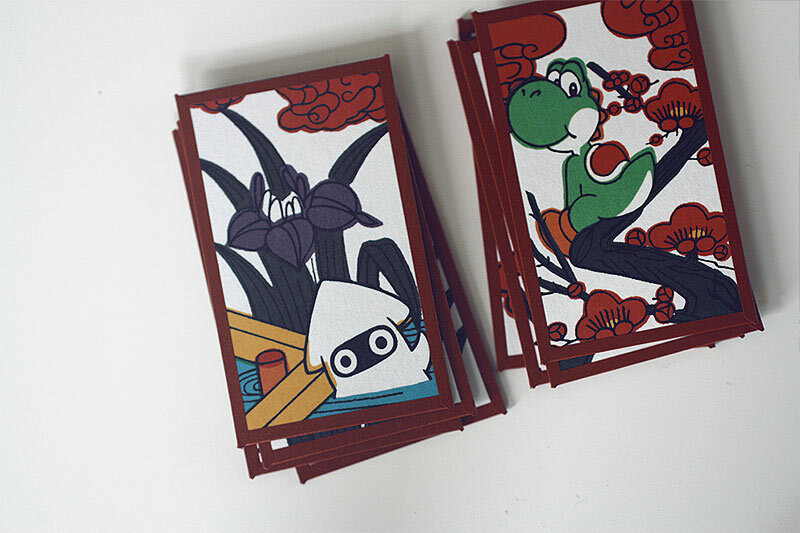 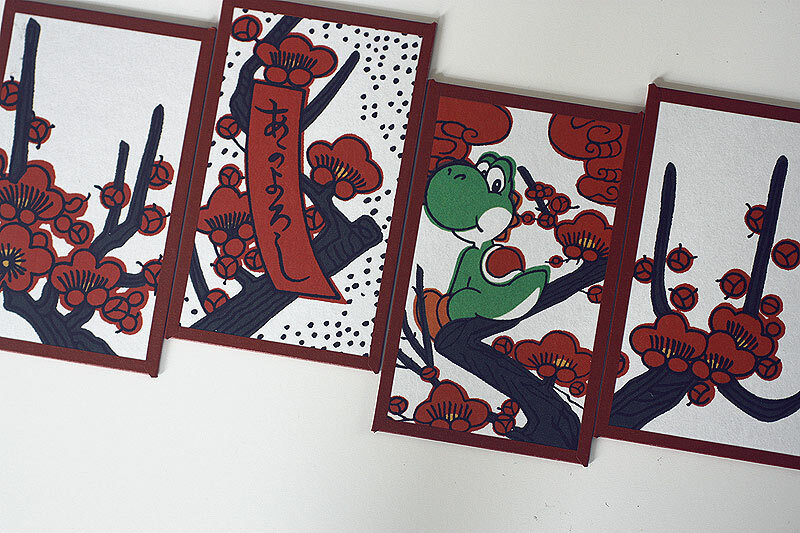 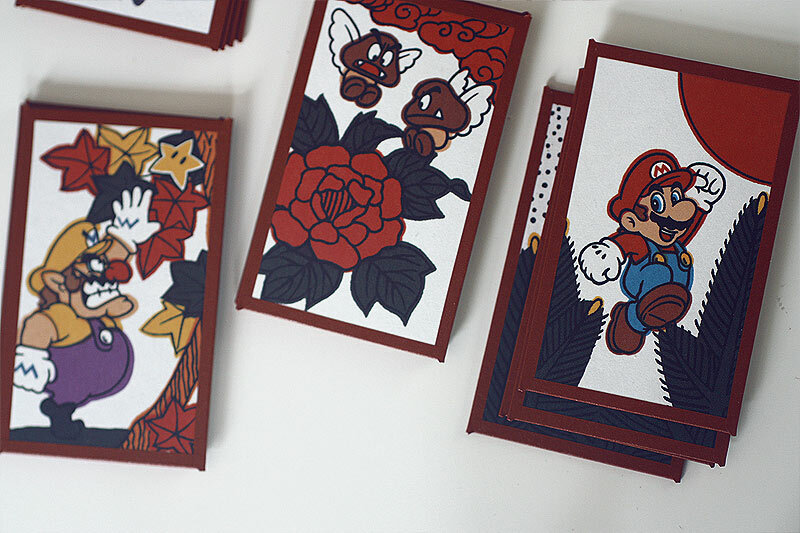 In 1889 Nintendo started to produce hand-made Hanafuda cards. 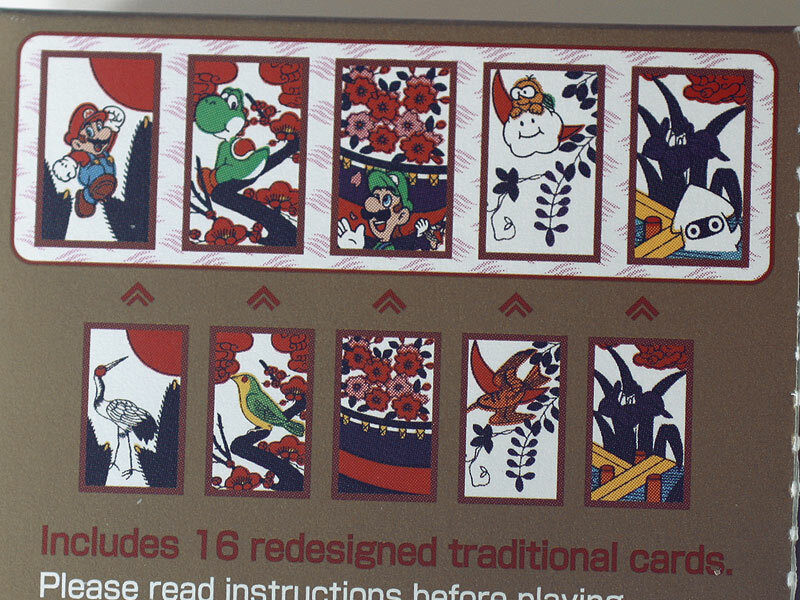 These cards are similar to western card decks and are also used for various games, including illegal gambling. 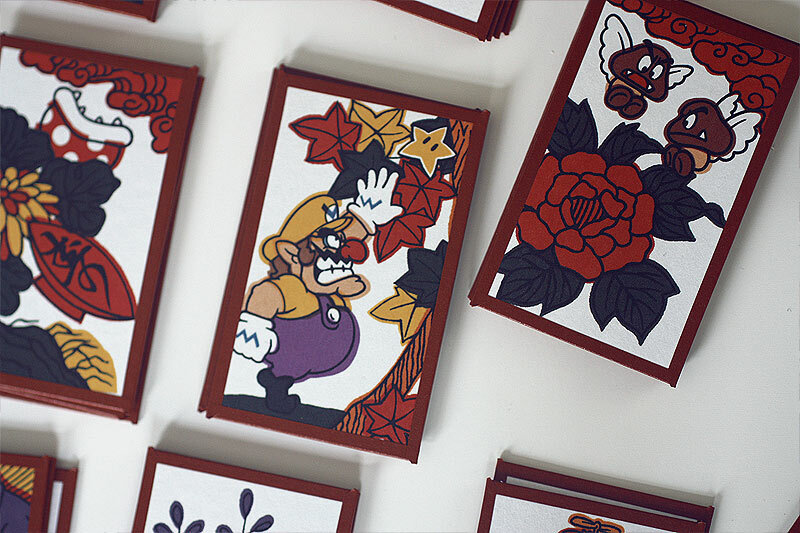 The cards I have here are a special Mario themed edition of the classic deck, distributed as a giveaway for Club Nintendo members. 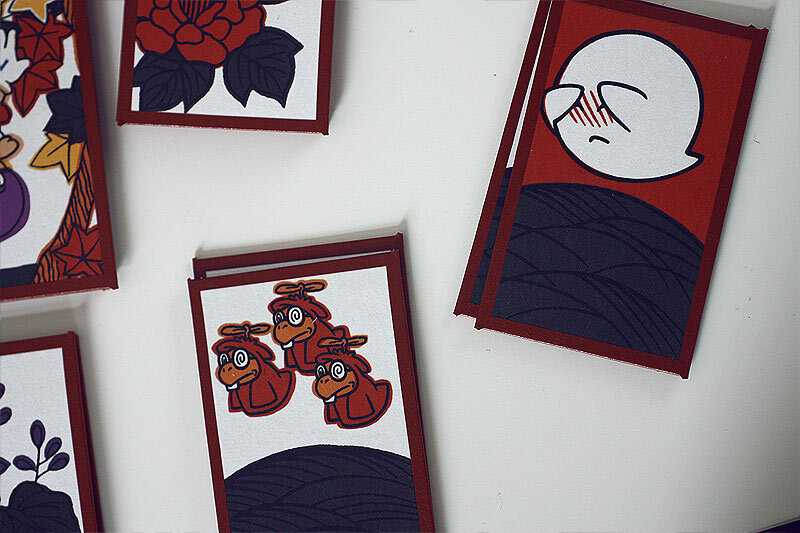 The cards are very thick and wrapped in sticky paper, like a small envelope. 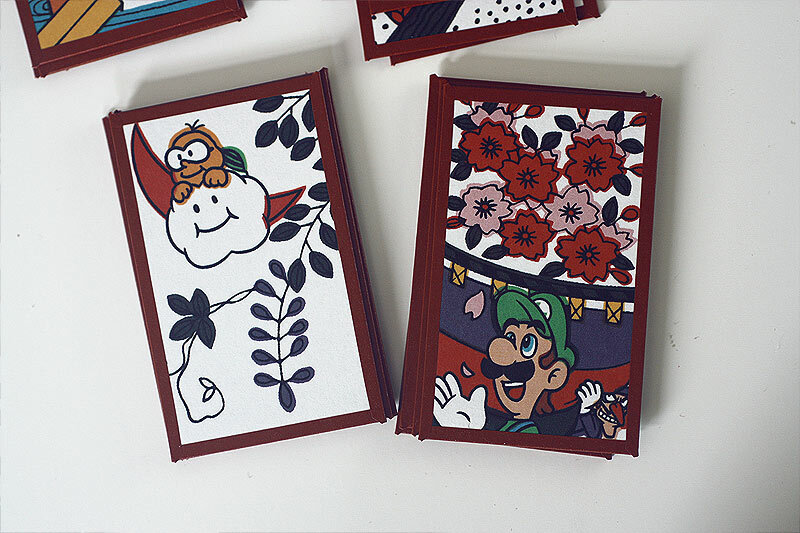 The illustration are very charming and feature a neat color offset effects to mimic the production irregularities of the original hand-made product. 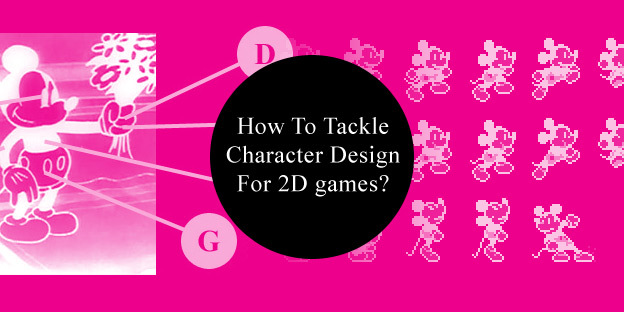 How To Tackle Character Design For 2D Games?